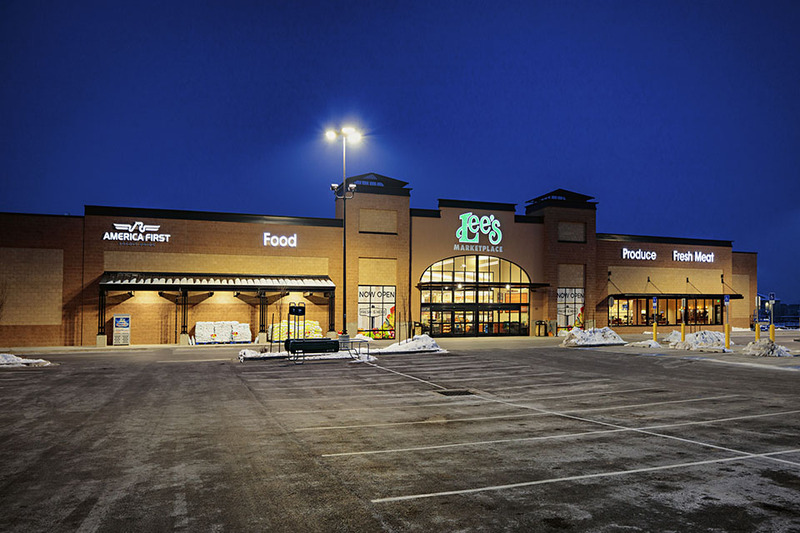 The fifth Lee’s Marketplace was built in a unique North Salt Lake location on Redwood Road, near Foxboro. 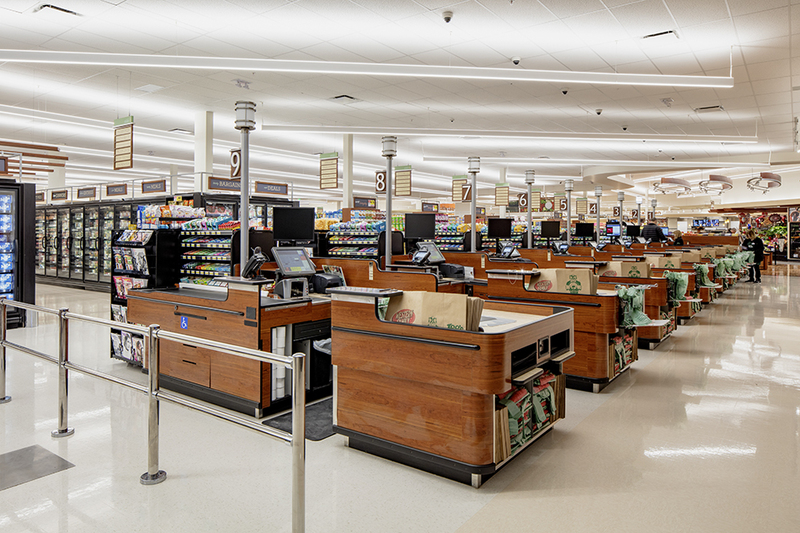 R&O Construction has proudly built and remodeled all five stores. As the first grocery store in the Foxboro area, the community welcomed the new Lee’s Market with residents eagerly lining up outside the front doors hours before the grand opening. 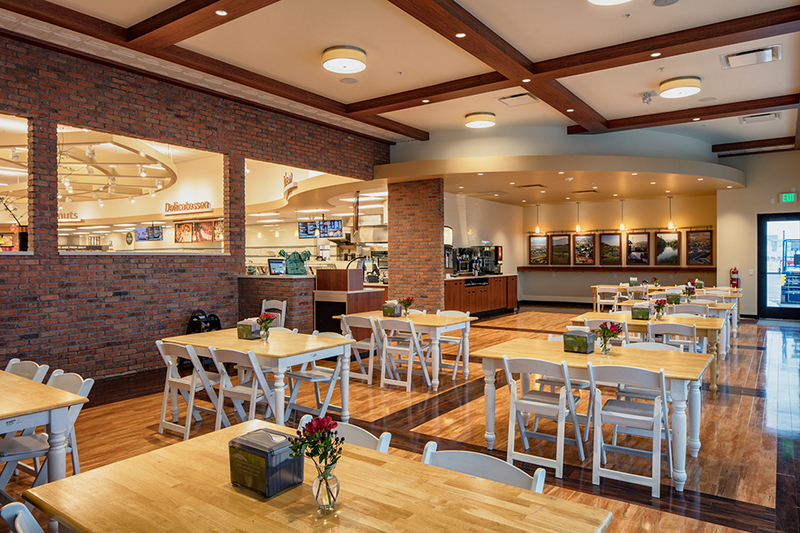 The store includes a full deli with seating area that has fresh, daily specials. A bakery produces artisan breads and fresh tortillas from scratch every day. 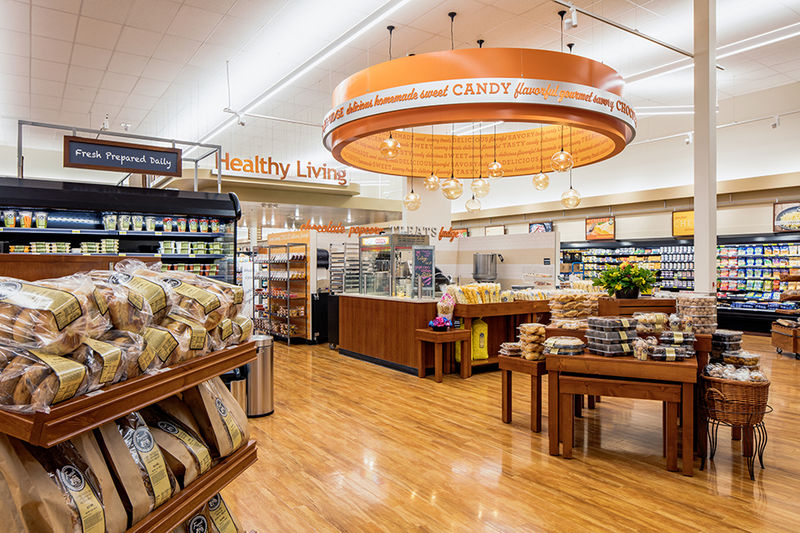 There is also a full-service butcher, floral shop and pharmacy, as well as a snack area with several different flavors of gourmet popcorn and homemade fudge. 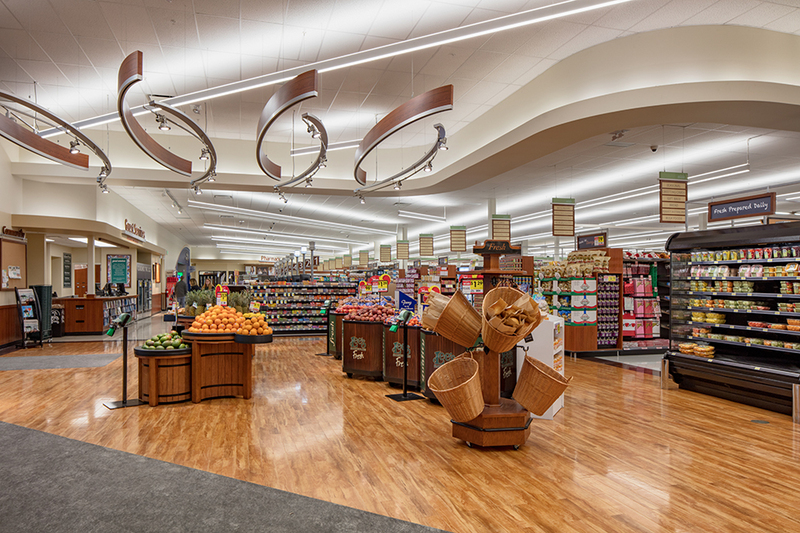 LED lighting and Vinyl Composition Tile flooring make shopping in the store a bright, cheerful experience. For those who can’t make it into the store, “Lee’s Online” offers online ordering and same day grocery pick up.